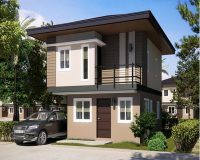 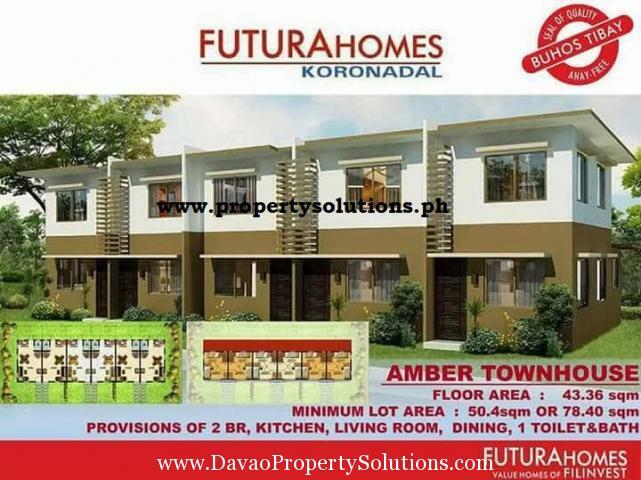 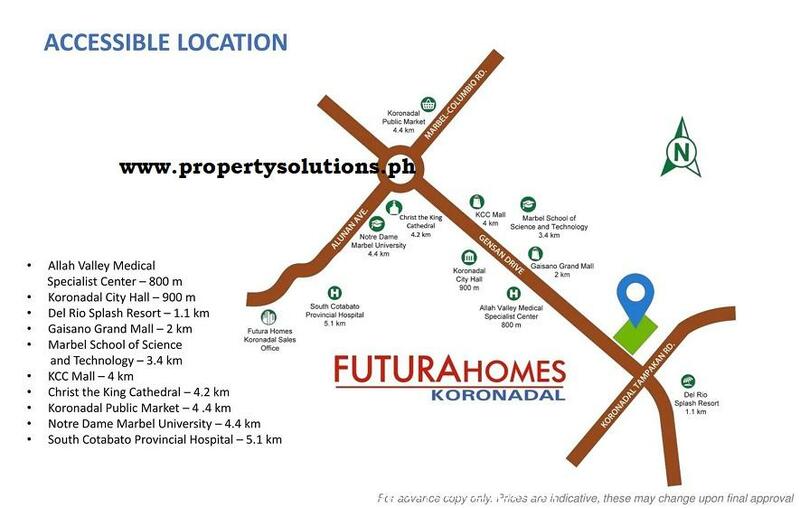 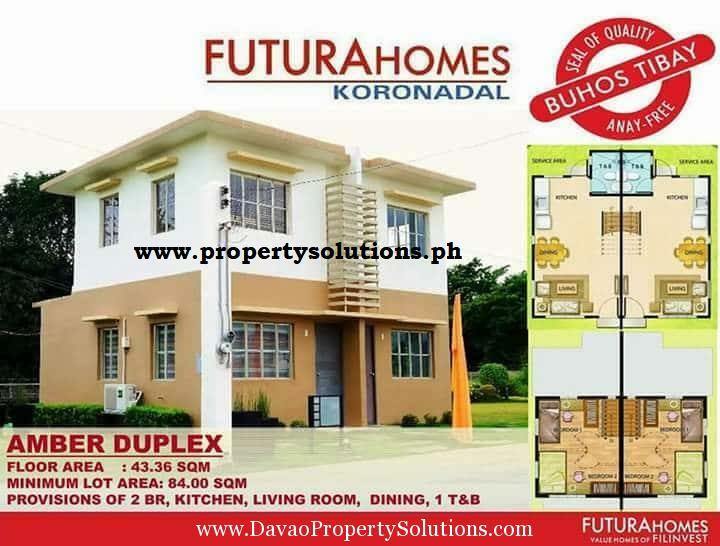 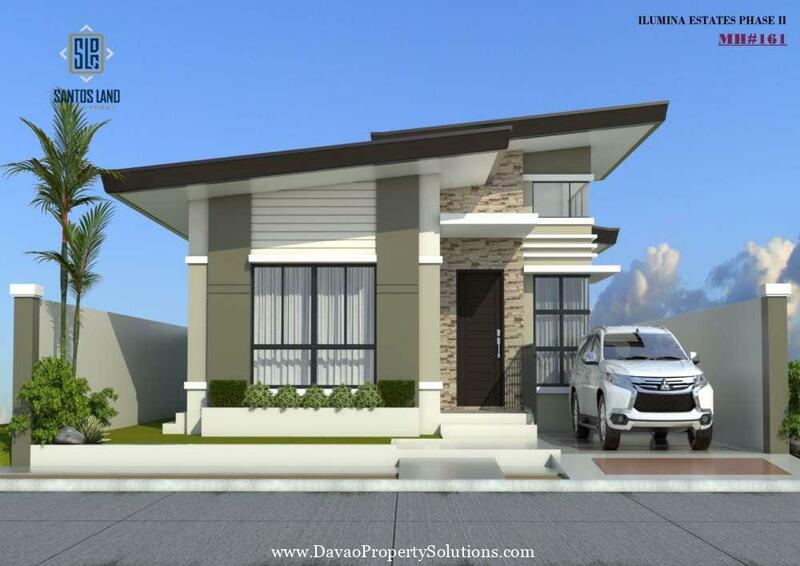 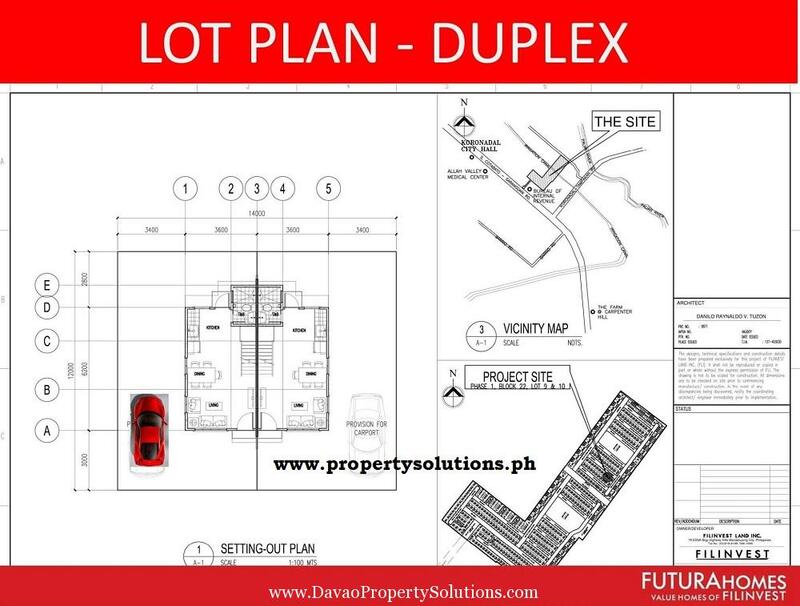 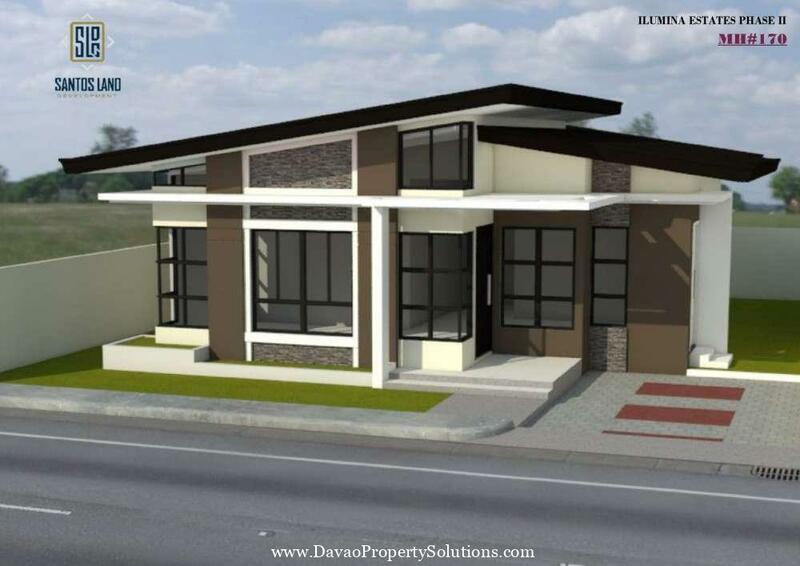 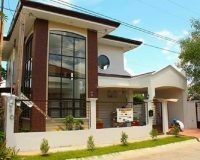 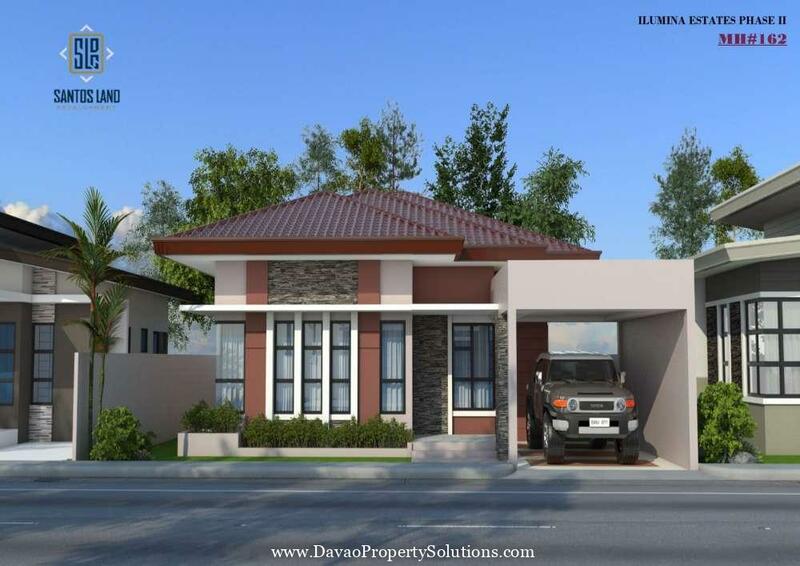 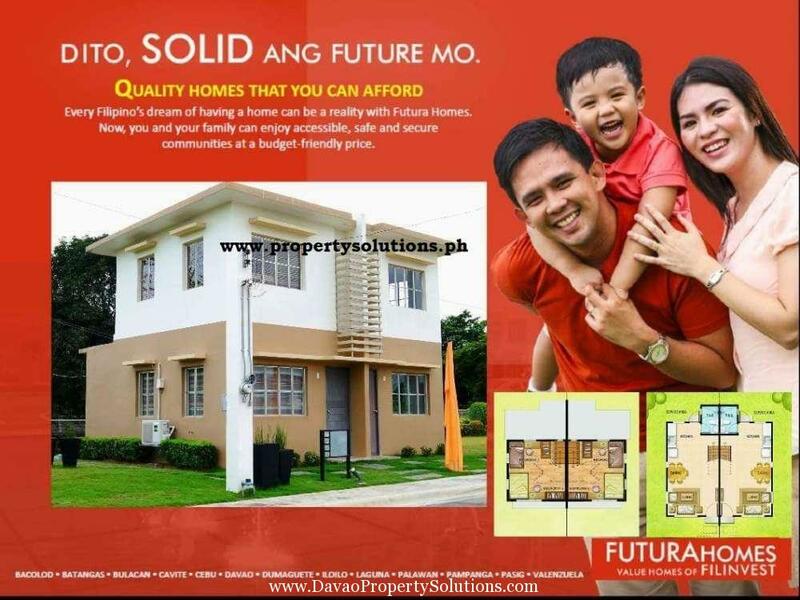 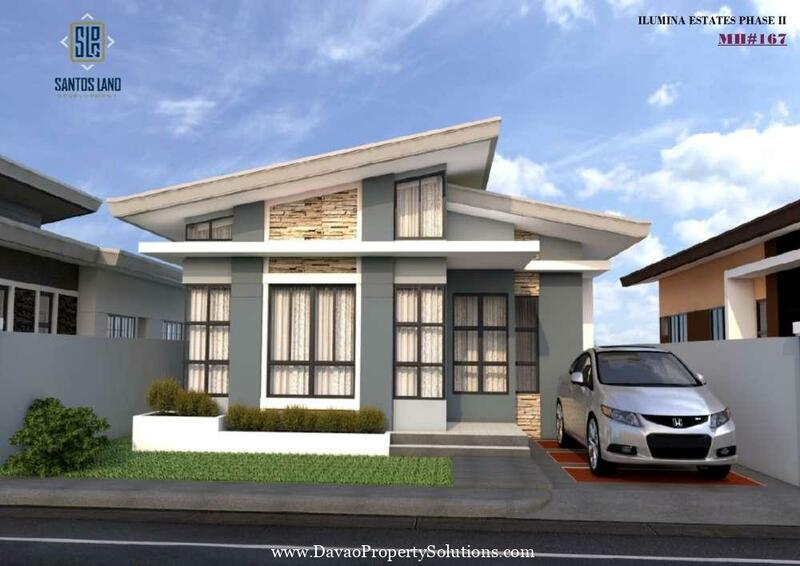 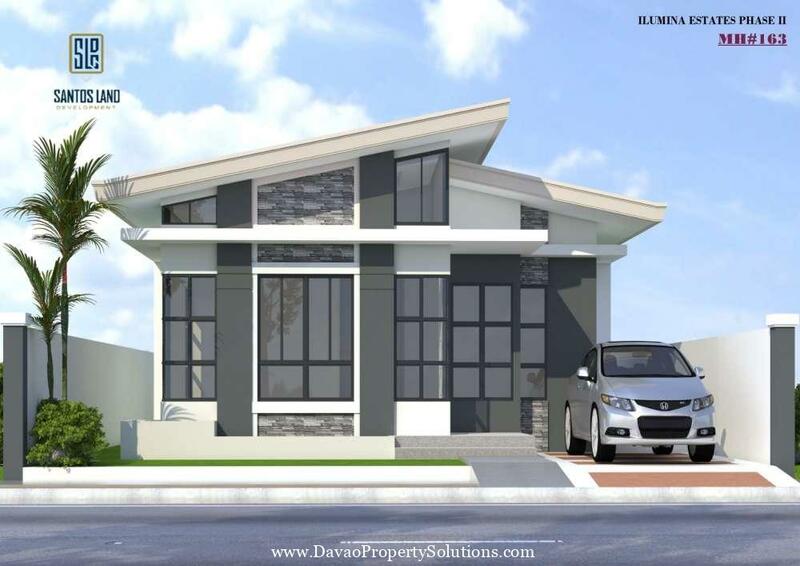 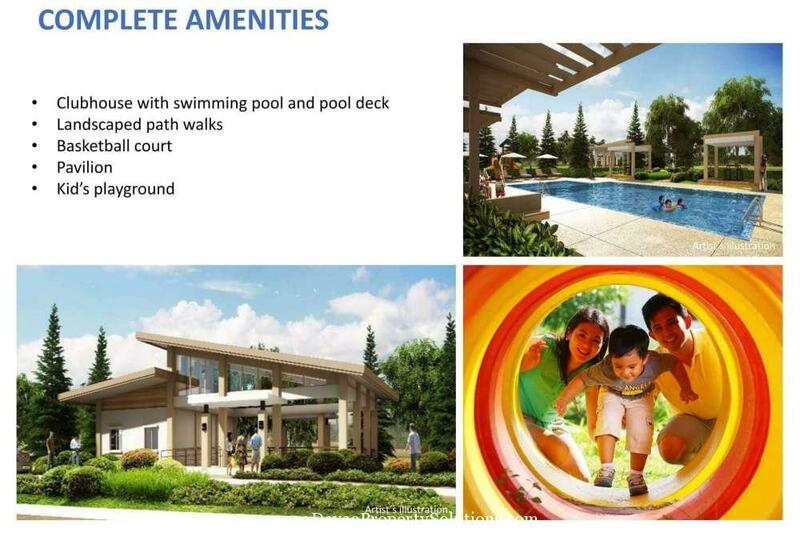 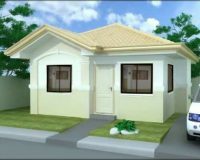 FUTURA HOMES KORONADAL by FILINVEST Land Inc.
With FuturaHomes Koronadal’s accessible location, you are just minutes away from the key points of Koronadal. 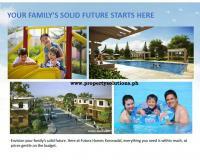 AS LOW AS 6,000 per MONTH ONLY!!! 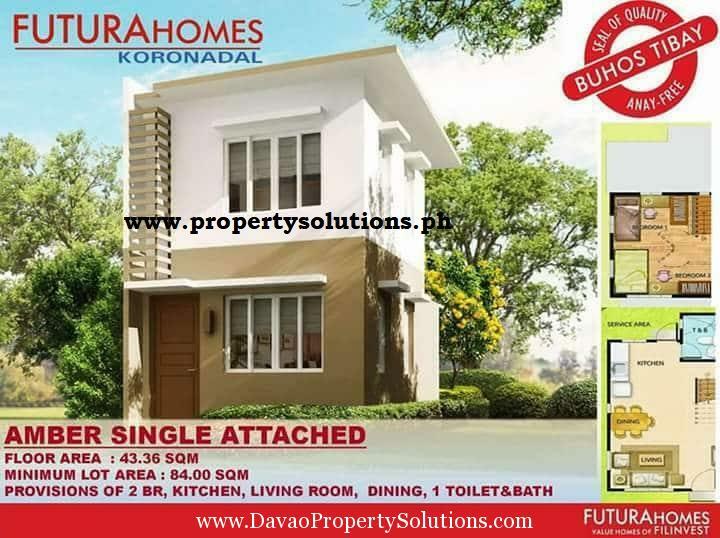 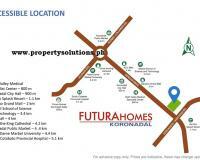 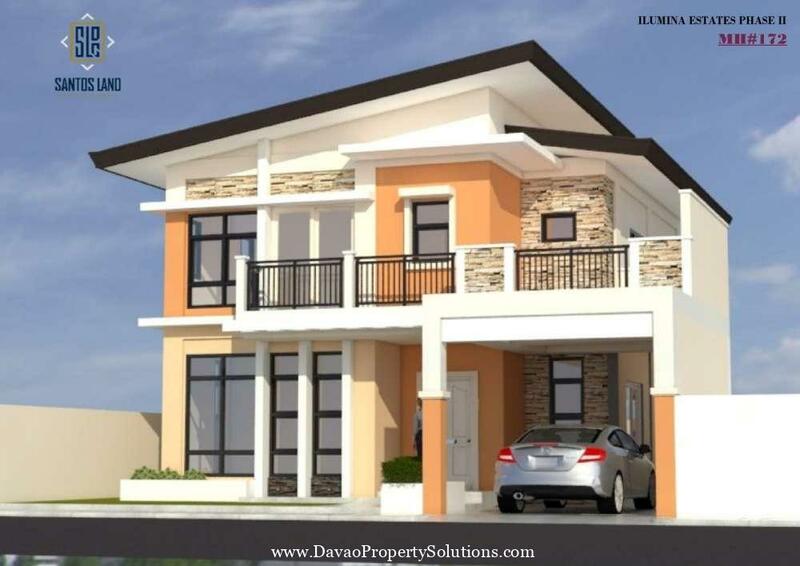 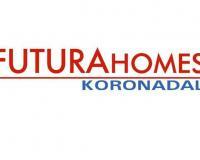 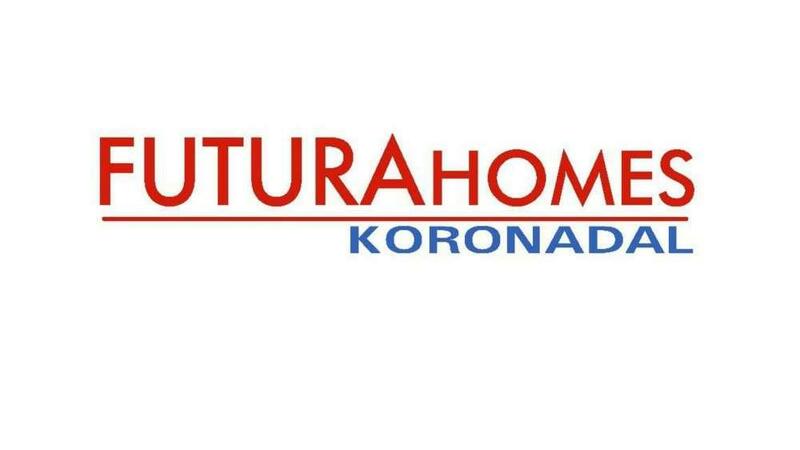 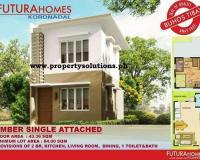 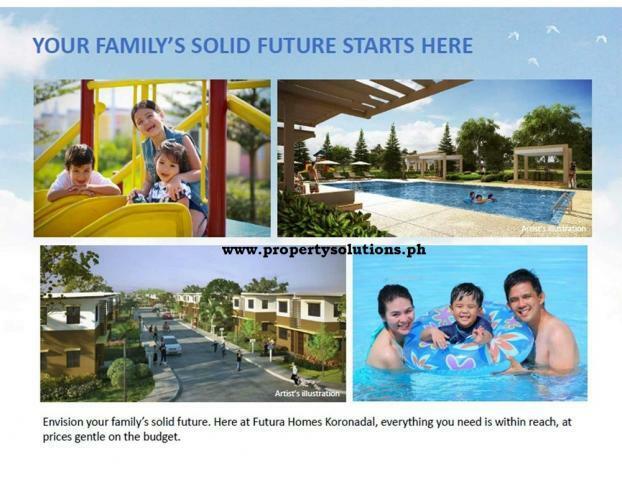 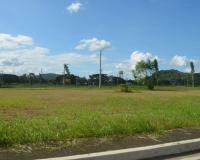 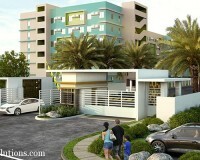 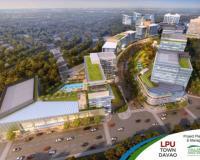 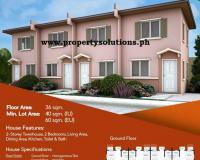 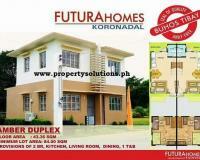 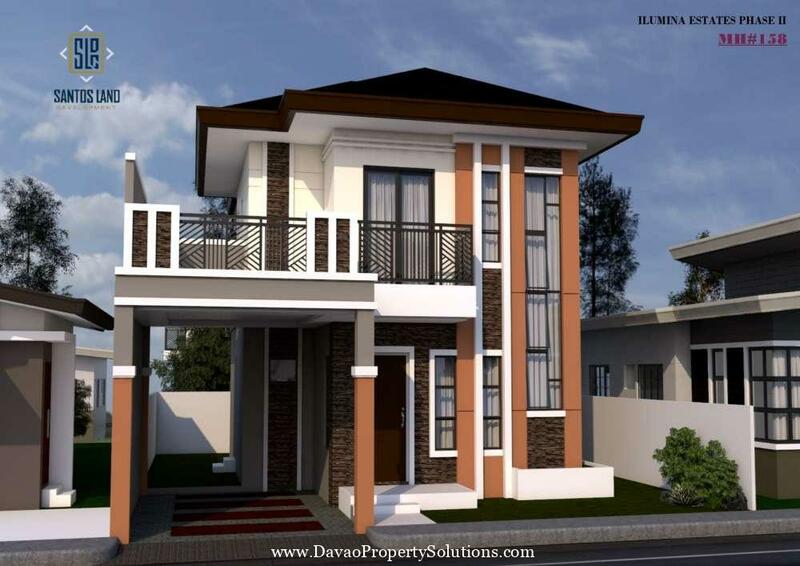 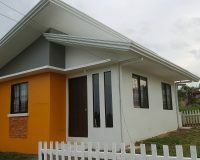 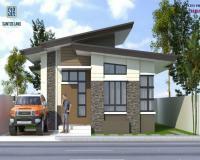 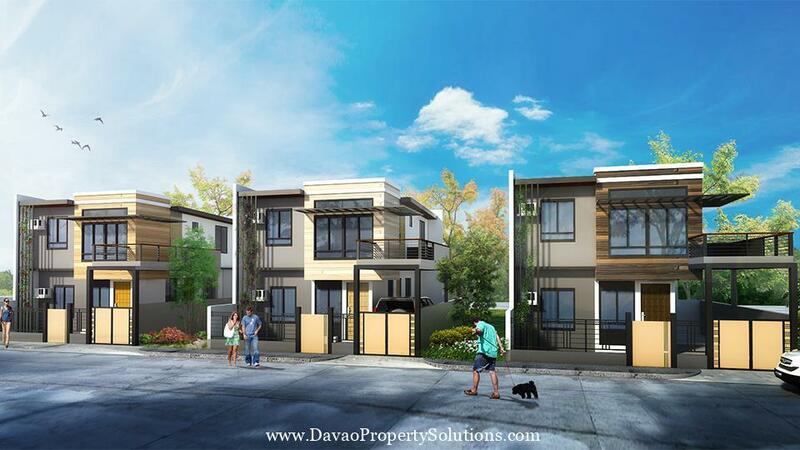 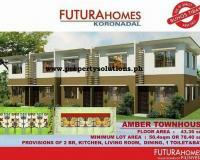 Your dream home is waiting for you at Futura Koronadal. 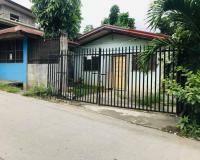 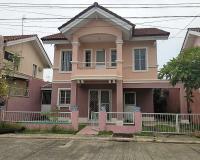 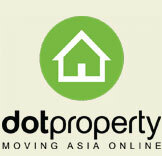 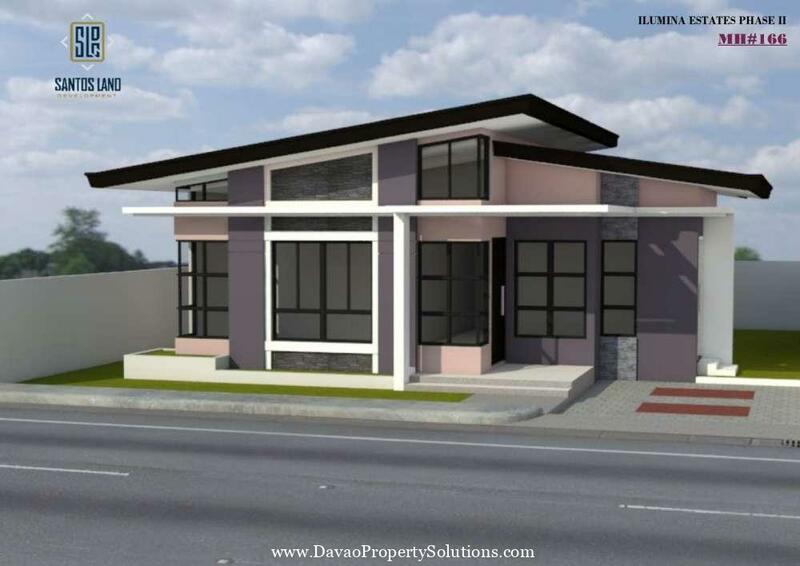 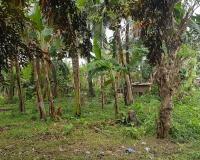 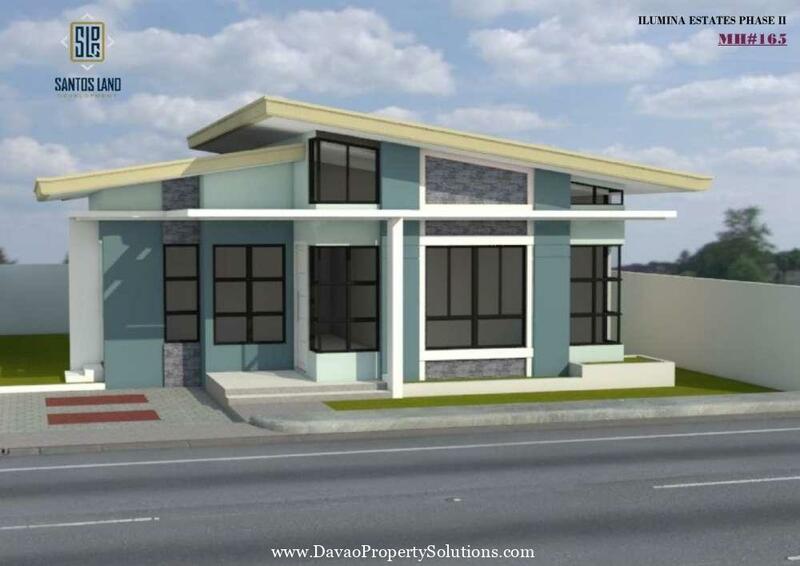 CONTACT us if INTERESTED on the property. 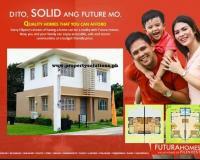 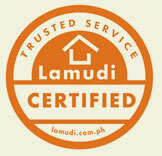 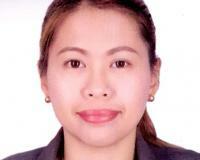 0943-507-1990 or 0917-312-8263 PM us directly here.